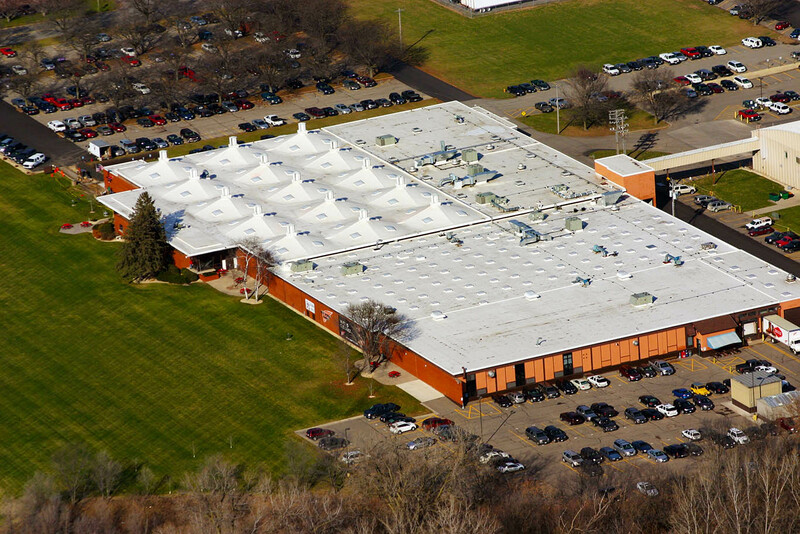 Schwickerts Tecta America is a leading roofing contractor with locations in Mankato, MN; Rochester – Stewartville, MN and New Hope, MN; Schwickerts Tecta America partners with major manufacturers to design and construct roofs that protect, are effective, and warrantied. We install, service and maintain commercial roofs from traditional to innovative. In addition, we install and service residential roofs. Variety of Asphalt, Metal, Wood, and Slate Shingles. Our installations utilize the industry’s top products to ensure effective waterproofing solutions. Some of these include hot applied and liquid applied coatings, sheet waterproofing membranes and sprayed polyuria coatings.